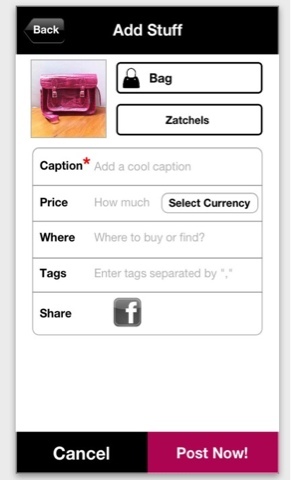 Pimp your phone with this fabulous app released by Clozette.co . 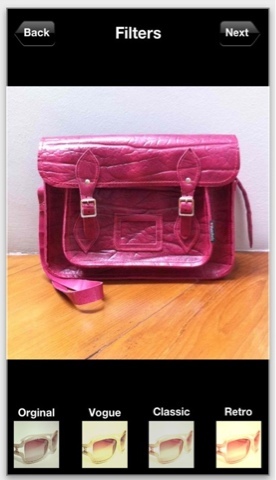 It's called the fashion finds by clozette.co . Fashion stalking and shopping made easier with this FREE mobile app. Stay fashionably connected while your out and away from computer. For those who have no idea about this online community, Clozette.co is an extraordinary beauty and fashion social network community with more than 140,000 users from over 100 countries. 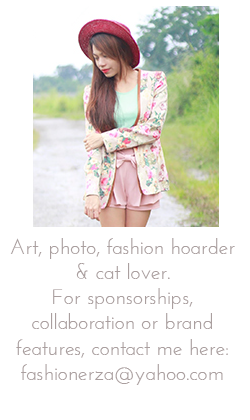 Its members can share fashion or beauty tips, pictures of their fashion items or their favorite looks and styles. Members can also create their own store for FREE. Yes for free! It brings you the best fashion shops in Asia and if you sell beauty or fashion stuffs, this is the perfect place for you. 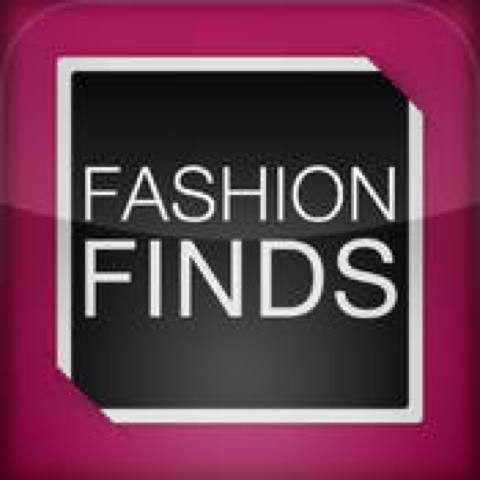 Fashion finds by clozette.co is a fashion Social network and a shop portal in one app! 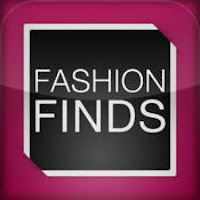 I personally pick this as one of my top fashion pimp up apps for my phone. Photos below are the stuffs I'm eyeing right now. 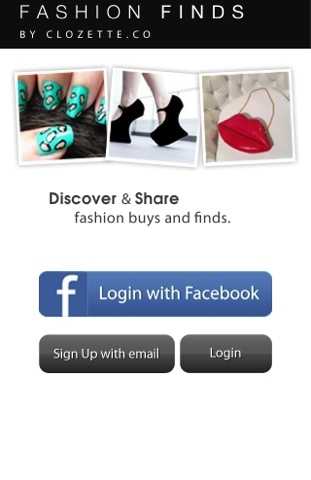 Finally, I can now stalk, shop and share my latest fashion finds wherever and always on the go. 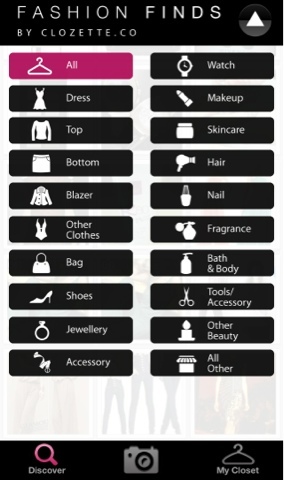 Download fashion finds by clozette.co app now and discover, share and flaunt in your very own virtual mobile closet. Thanks for sharing, I'll check it out! I love the apps, thanks for sharing ! Thanks for the visit, i´m follow you now with gfc ! Polka dot and skater skirt! Yey! Hi gorgeous!!!! i didn't know about your blog so thanks for your coment on my blog!! :) would you like to follow eachother? i'm following you sweetie! Hi sweetie, new follower here :-D Totally love your style and your blog and think you would be a great addition to our Aloha Friday Blog Hop. It is a great way to meet other bloggers, get some exposure for your blog and find new readers and followers. Feel free to stop by anytime and join us :-D Happy Valentines Day ! Amazing look! I love your blog, would you like to follow each other via GFC? Let me know! Mind to follow each other? Let me know. I hope you can come meet me at my blog. KISSES! wow you are soo lovely!! thank you so much, i am following you back!!! you look stunning lurv ur top and skirt. I'm now following you back. Hi! I found your blog and I think your photos are amazing! Step by my blog if you have time, it would be nice to follow each other! Wooow Nerza you rocked this look!! What a great combo! Following you back! Thanks honey! Come to visit me soon! Adorable outfit :) The subtle pastel tones are gorgeous too. Love your look :)I follow you and hope you'll do the same. followed you dear :> can we follow each other and visit my blog ? ohh que bonito es tu blog!!!!!!!!!!!!!!!!!!! What a cute bag! Thanks so much for checking out my blog and following.